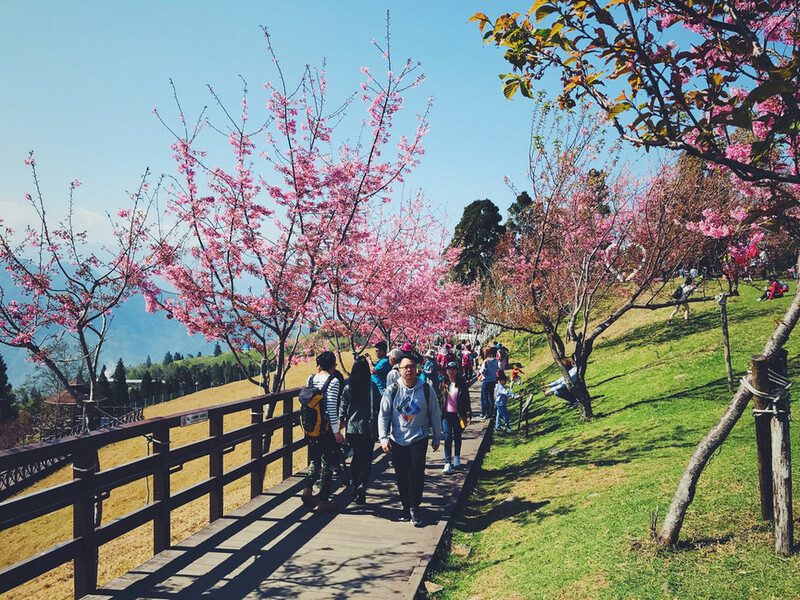 Cherry blossom in Taiwan 2019 forecast — The best time & top 8 best places to see cherry blossoms in Taiwan - Living + Nomads – Travel tips, Guides, News & Information! Unlike South Korea, the weather in Taiwan is a bit warmer. 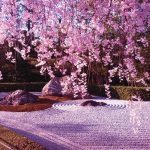 Thus, the spring here is coming sooner, which results in the cherry blossoms hatching earlier and lasting longer than other places. 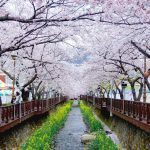 If you can not wait for the wonderful cherry blossom seasons in Korea or in Japan, you can plan your trip to Taiwan to see the flower blossom for the excitement from the beginning of February. 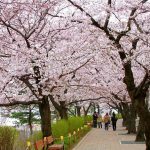 Now, let’s discover the beautiful spring in Taiwan through our Taiwan cherry blossom blog: Cherry blossom in Taiwan 2019 forecast (Taiwan cherry blossom 2019 forecast, Taiwan cherry blossom season 2019 forecast) the dates of cherry blossom season in Taiwan 2019) — The best time to go and the top 8 best places to see cherry blossoms in Taiwan in 2019 with Living Nomads below. 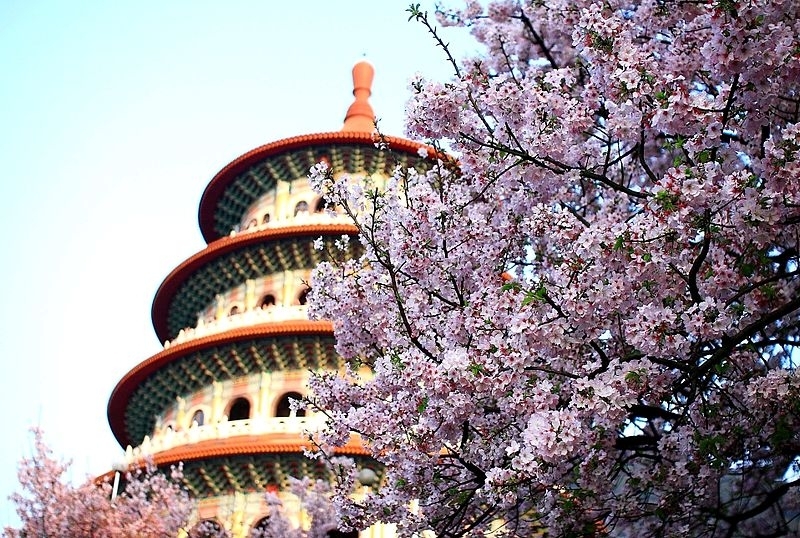 Cherry blossoms at Wu’s Ancestral Shrine. 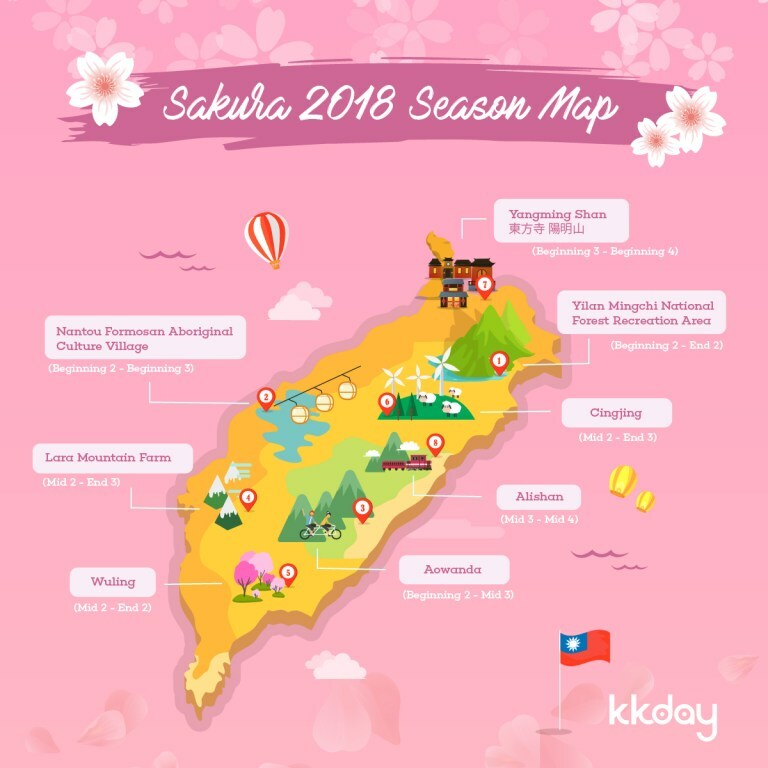 Credit: taiwan cherry blossom season 2019 forecast blog. 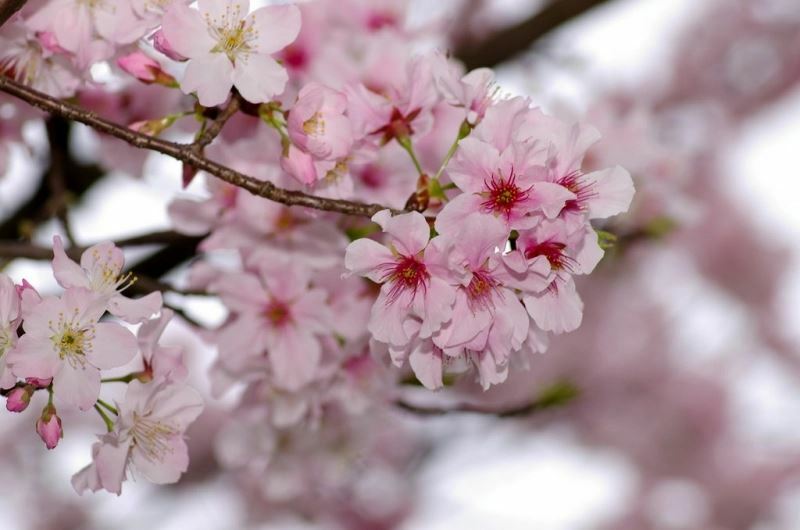 Credit: taiwan cherry blossom 2019 forecast blog. 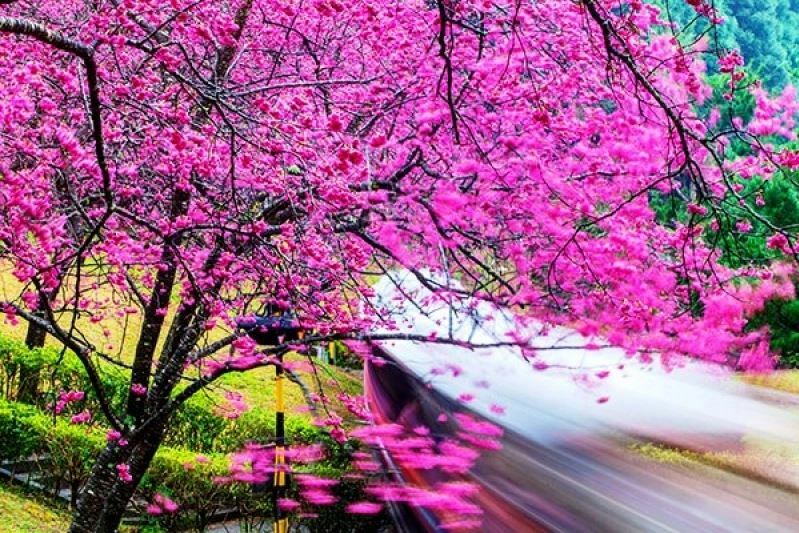 Taiwan’s Dazzling Cherry Blossom Trees. 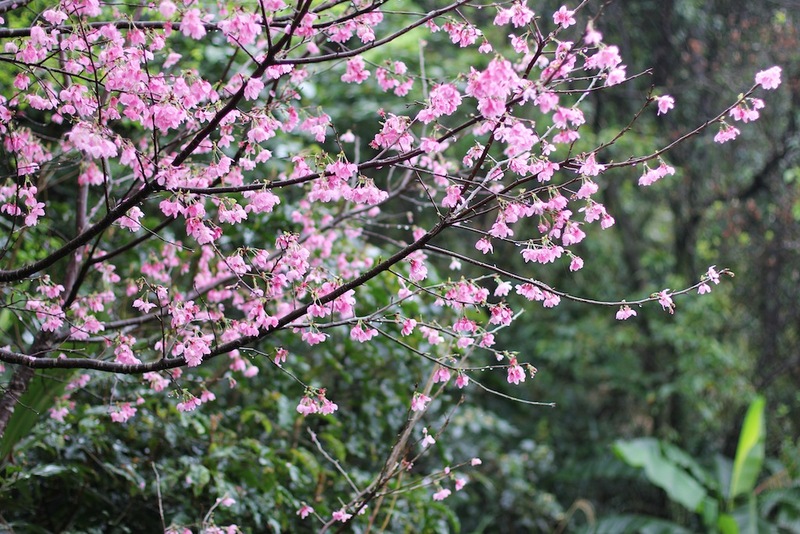 Picture: taiwan cherry blossom blog. 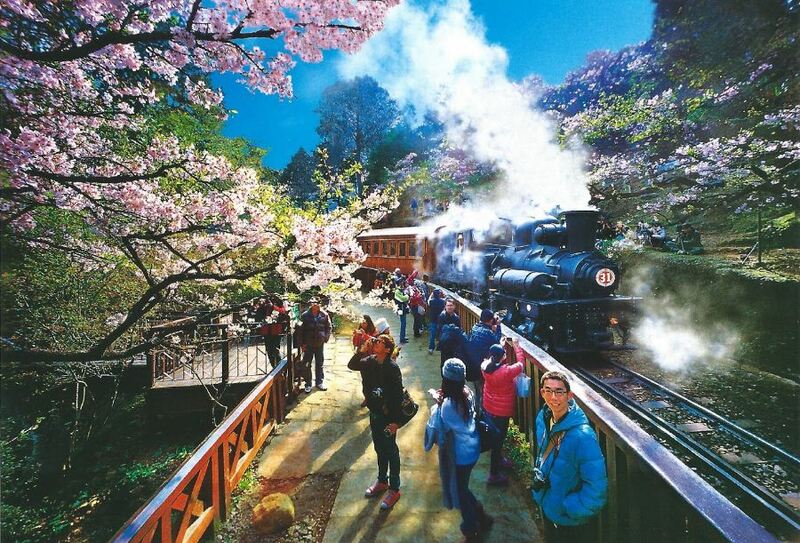 Alishan during cherry blossom season. 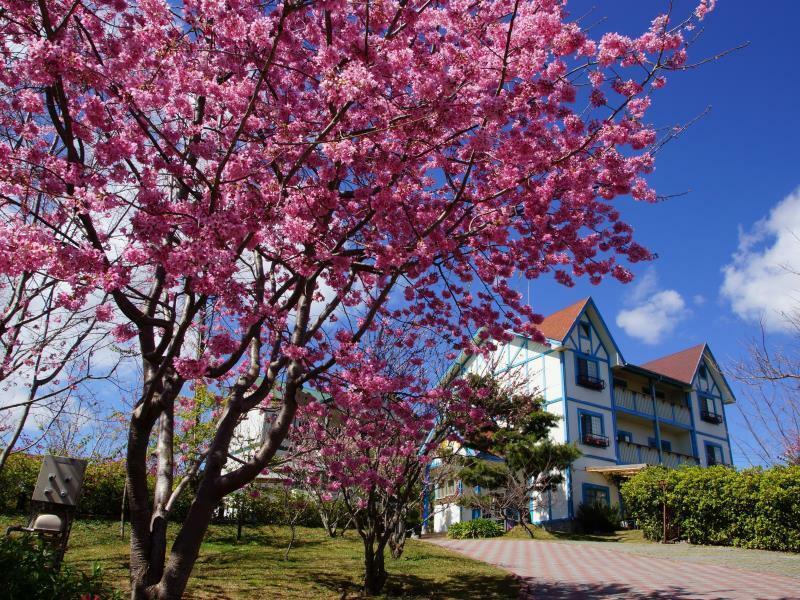 Image by: cherry blossom in taiwan 2019 forecast blog. 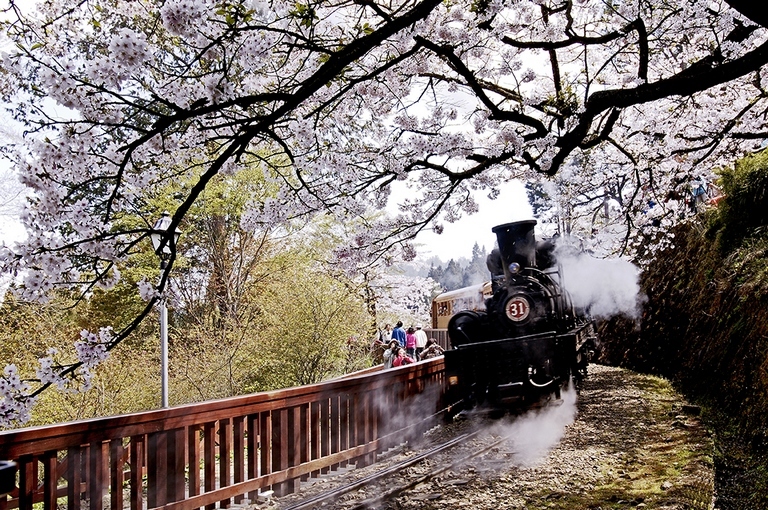 Alishan rail road in Cherry blossoms season. 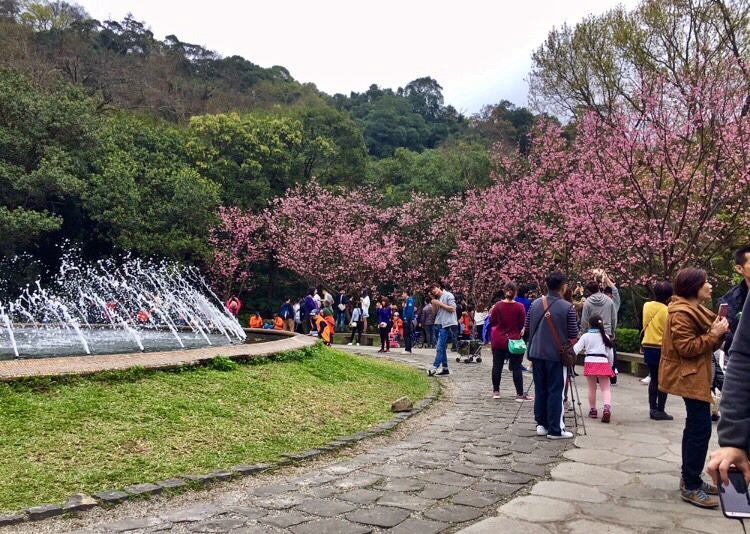 Image by: cherry blossom in taiwan 2019 forecast blog. A corner of Sun Moon Lake. 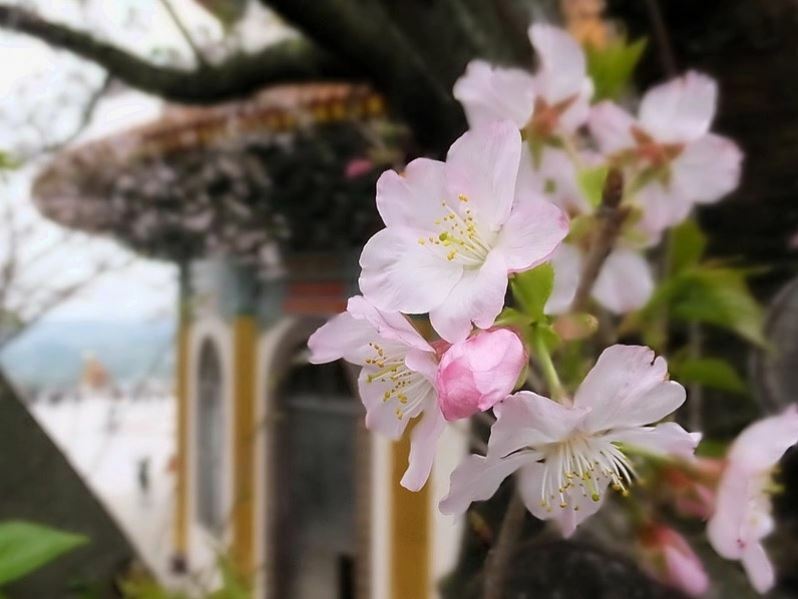 Picture: taiwan cherry blossom blog. 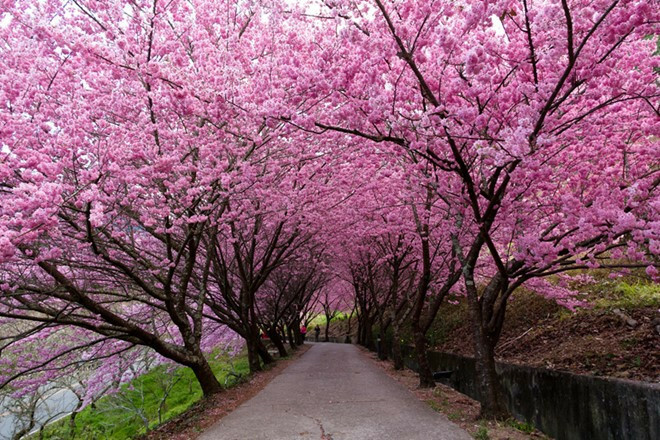 Cherry blossom lines along Sun Moon Lake. 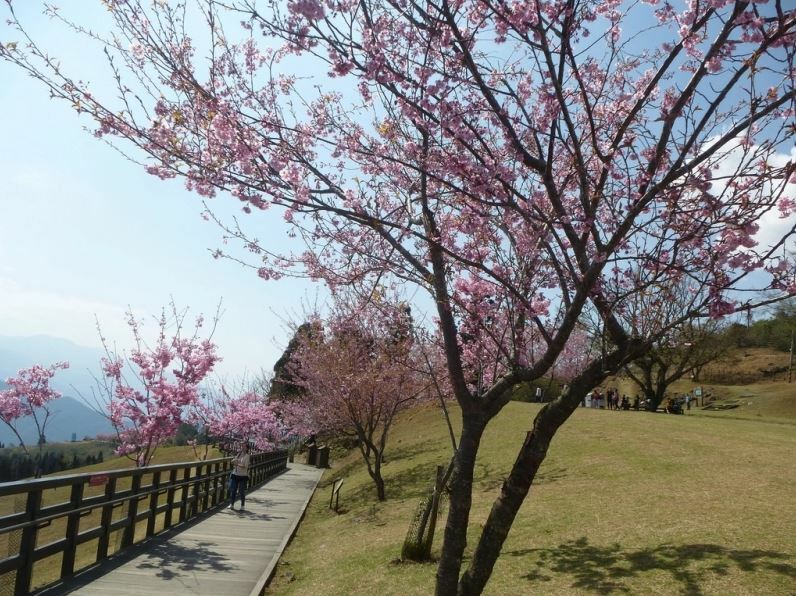 Credit: taiwan cherry blossom 2019 forecast blog. 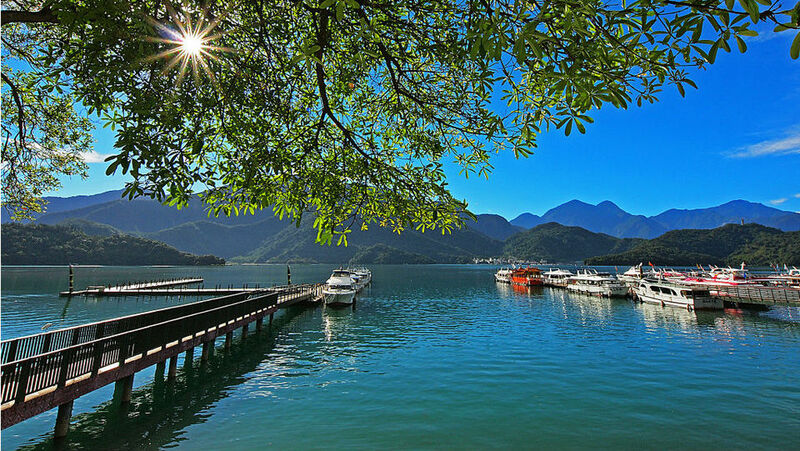 Sun Moon Lake is the most famous lake in Taiwan. At sunset, the surface of the lake will become more glistening. In addition, the image of the slashing mountains behind the lake is also getting pink and extremely virtual. Besides, Cingjing is a large and very cute hill. 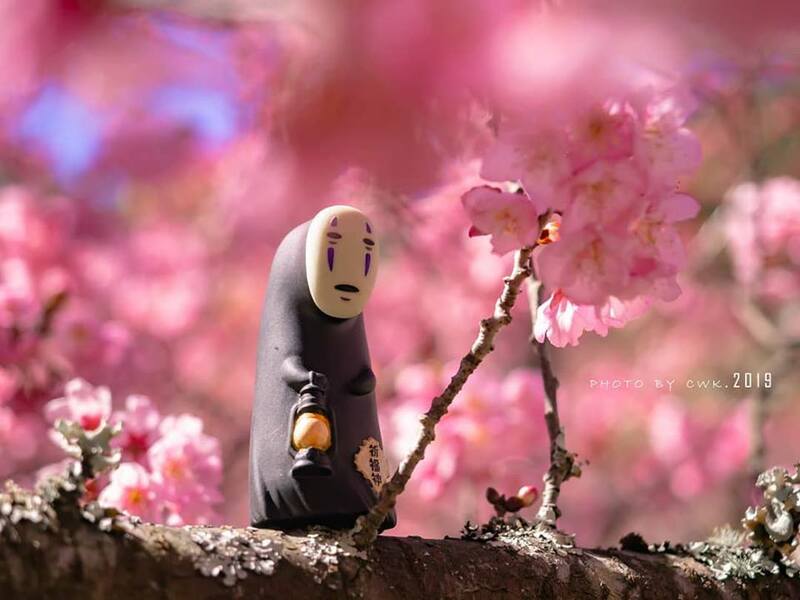 In spring, the weather is extremely cool, the sun is shining beautifully. The first feeling when coming to Cingjing is the feeling of the eyes because the spreading grass was smooth and green, the fat lambs strolled away as if they were on a Northern European mountain slopes. 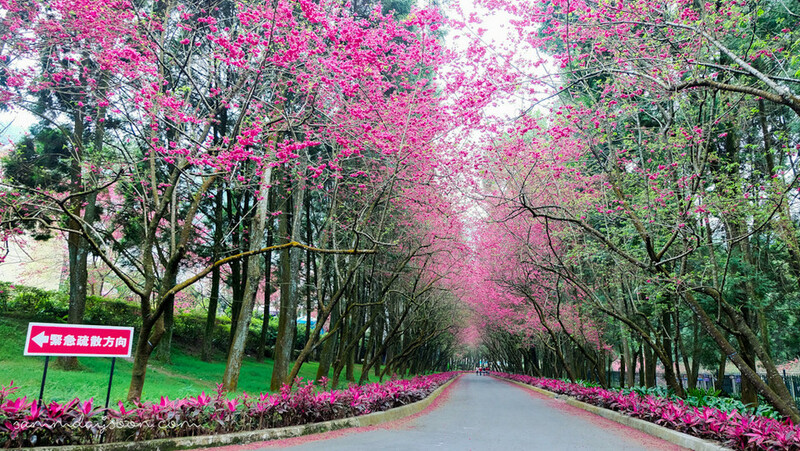 The cherry blossom trees along the way at Cingjing. 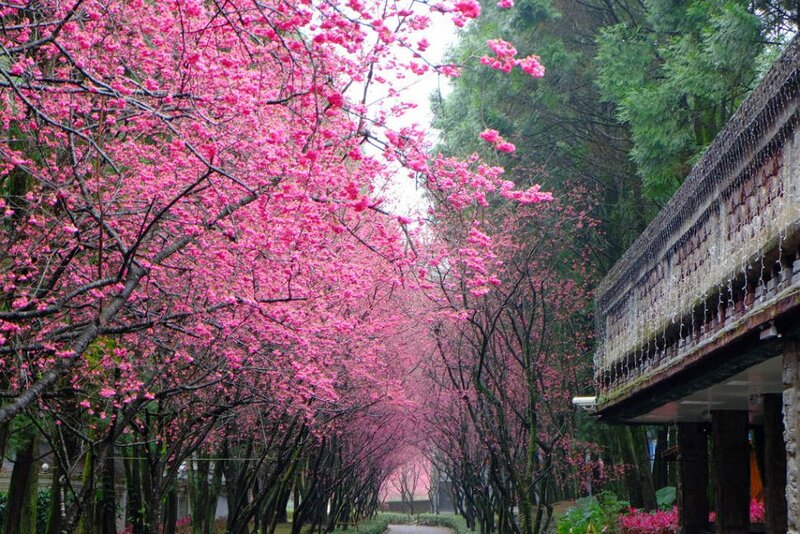 Picture: taiwan cherry blossom blog. 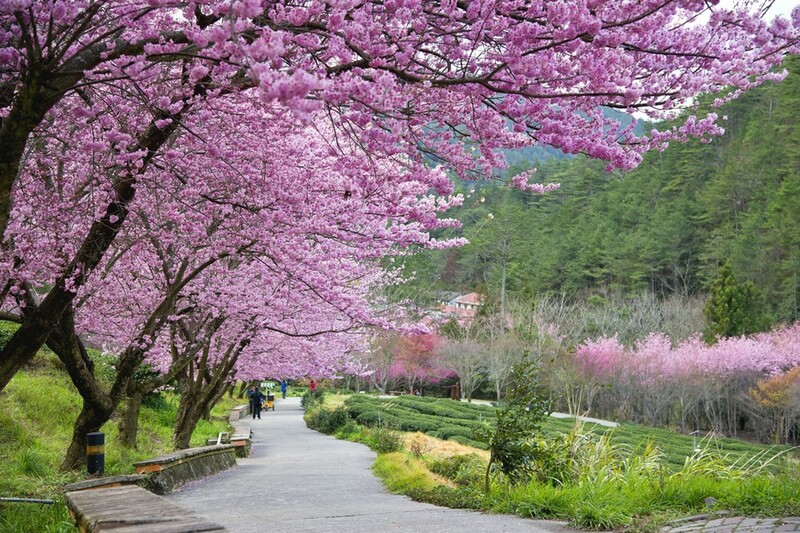 Sun Moon Lake and Cingjing are the two most popular spots to see cherry blossom in Taiwan. 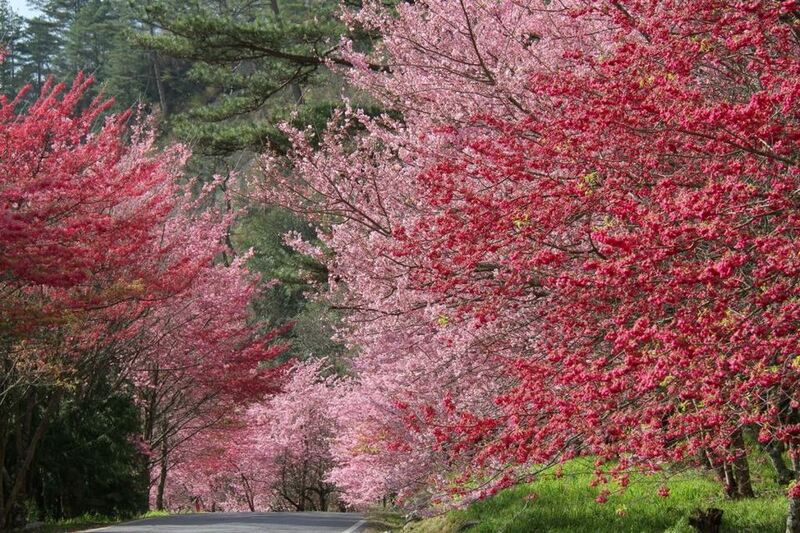 However, there are some things that are not well known in the spring when the flower blossoms cover the whole area. 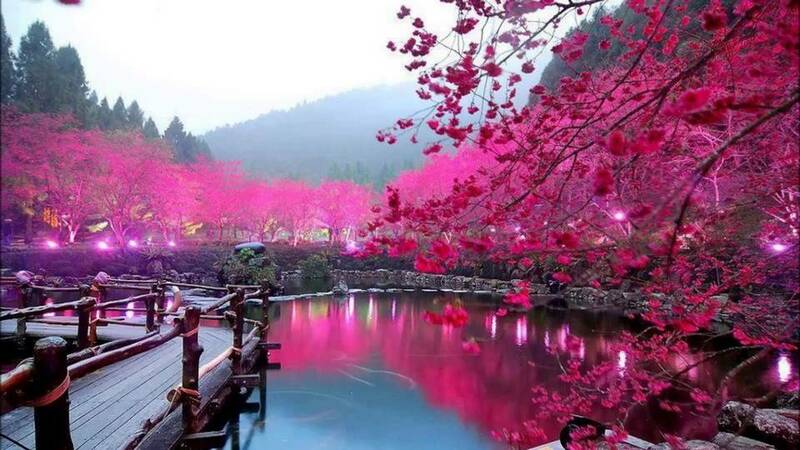 Unlike the white cherry blossoms in Jinhae of South Korea, the peach flowers blossoms around Sun Moon Lake are pinky. The petals are fragile and always sparking because of early dew drops or raindrops. 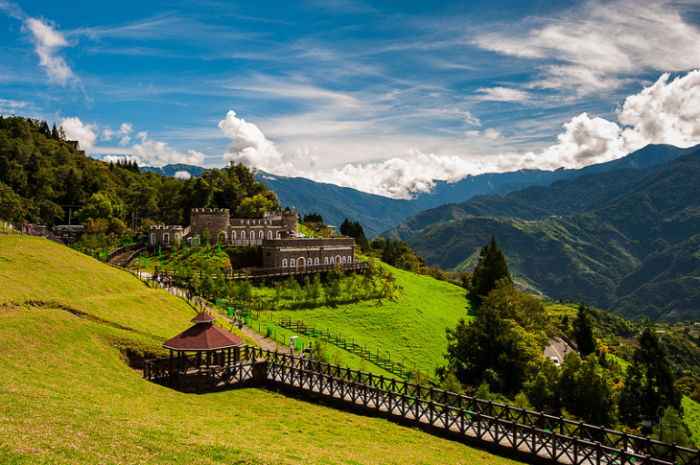 Actually, these 2 places are in Nantou, but there is no direct public transport to get here so you should depart from Taichung. How to go to Sun Moon Lake: From Taichung, you can depart from Gancheng Station, Railway Station or HSR Taichung Station. Then you can catch the shuttle bus to Sun Moon Lake. 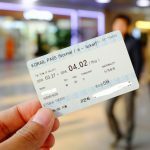 The price of bus tickets is 190 NT / one turn (~7 USD), and it takes more than 2 hours. For groups of 4 people or more, you can rent a car or pick up Taichung- Sun Moon Lake car line here with the price of about 2000TWD / a car (~ 69 USD) at KS. Link here. 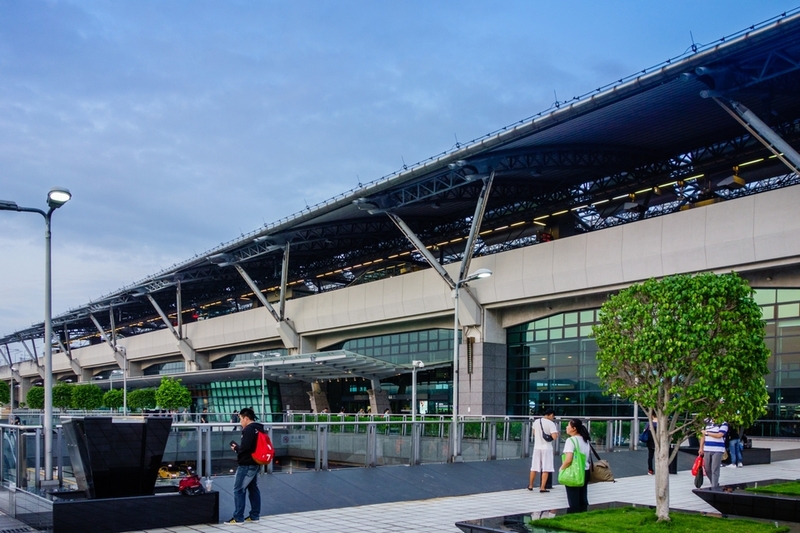 How to go to Cingjing: You can depart from Taichung Gancheng Station or HSR Taichung Station or Puli Station. Then catch a bus to Songgang (Cingjing Farm), it can take about 2 hours and 10 minutes. The price is 230 NT per turn (~8 USD). 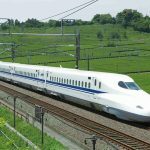 There is a note that the local people or employees in Taiwanese provinces cannot speak English well, so when you arrive at the train station, buy a ticket or something else, you should find more information well so that you do not get lost. 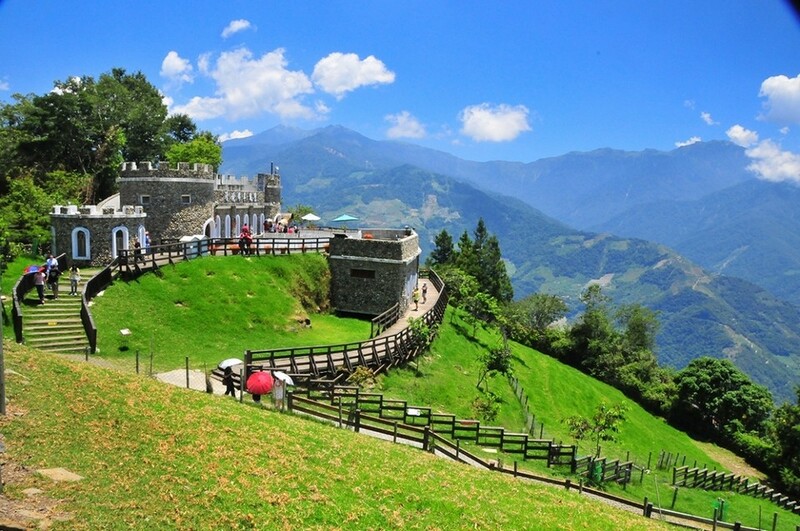 Wuling Farm is located in a high mountain valley in Taichung. 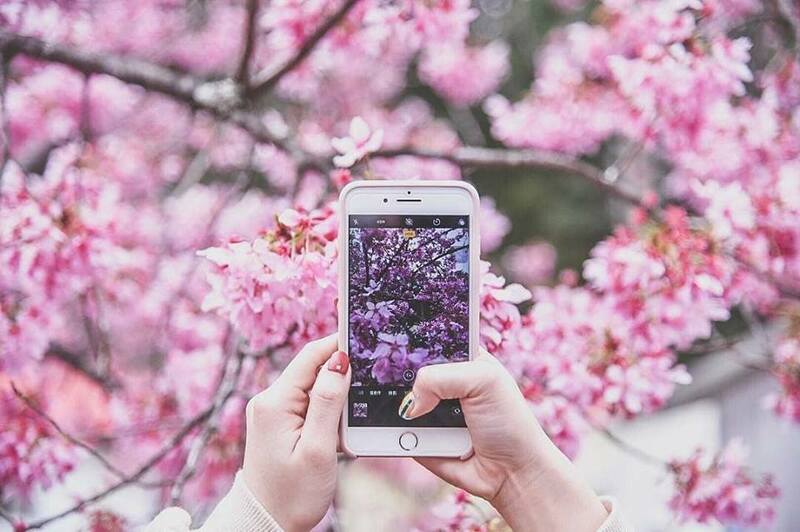 The seasons are distinct so its nature is also very diverse, and the landscape in all seasons (spring, summer, autumn, and winter) has its characteristic. For example, when we come in autumn, we will have an opportunity to see the crimson forests as you can see the below picture. 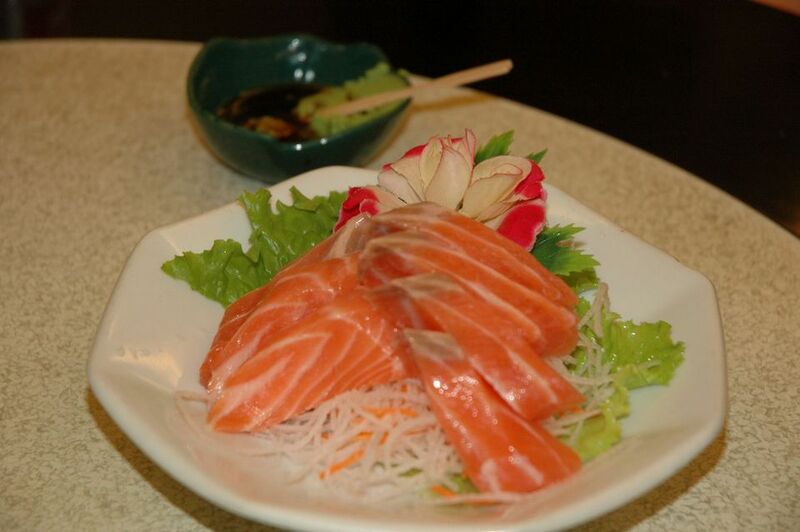 Furthermore, there is also a specialty of Taiwanese Salmon. This kind of fish has origin from Ice Age. The story of this Wuling farm is also very interesting. 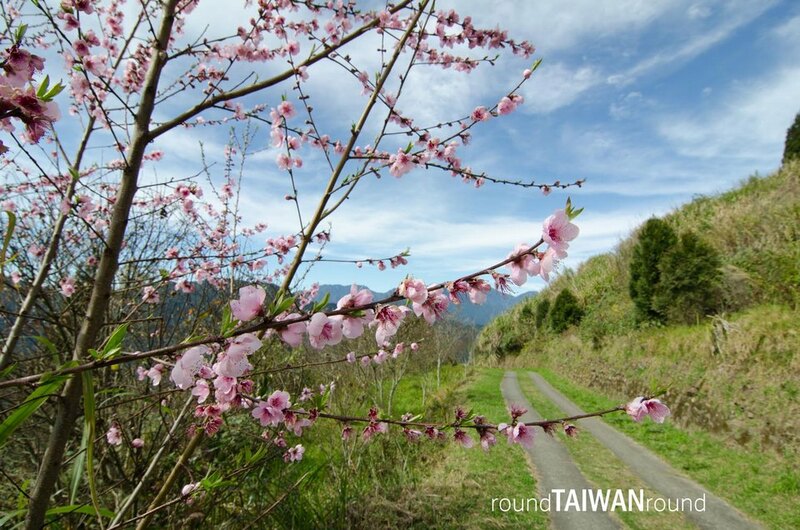 In the past, there was a construction period of a railway line across Central Taiwan. After finishing, some staff decided to stay in order to continue construction of the farm and the wood exploiting. Since that time, Wuling was planted and preserved to become a large farmhouse known for its apple, pear, peach, mountain vegetable, cherry blossom, and maple. 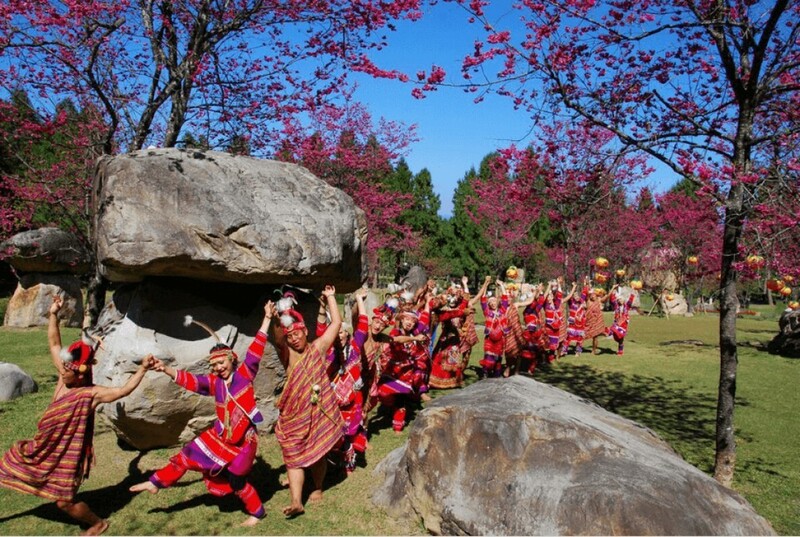 Another lucky point is that Wuling is not well – known by foreign visitors. 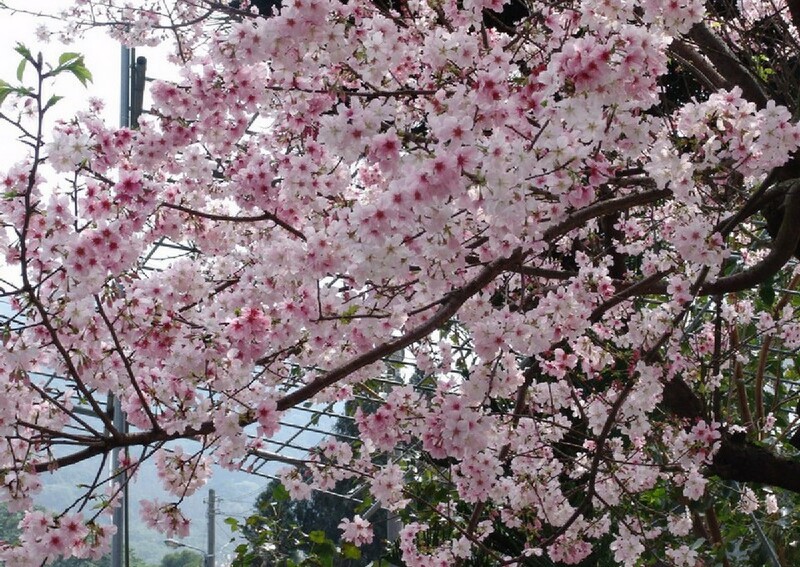 Therefore, in the cherry blossom season, this place is not as crowded as other places (but still crowded). Most of the local people come here for a picnic or getting around. 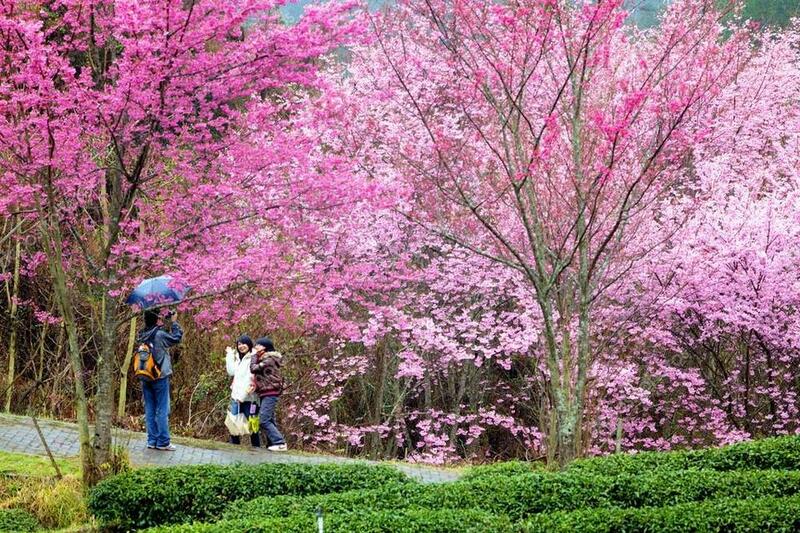 The cherry season in Taiwan Wuling Farm. 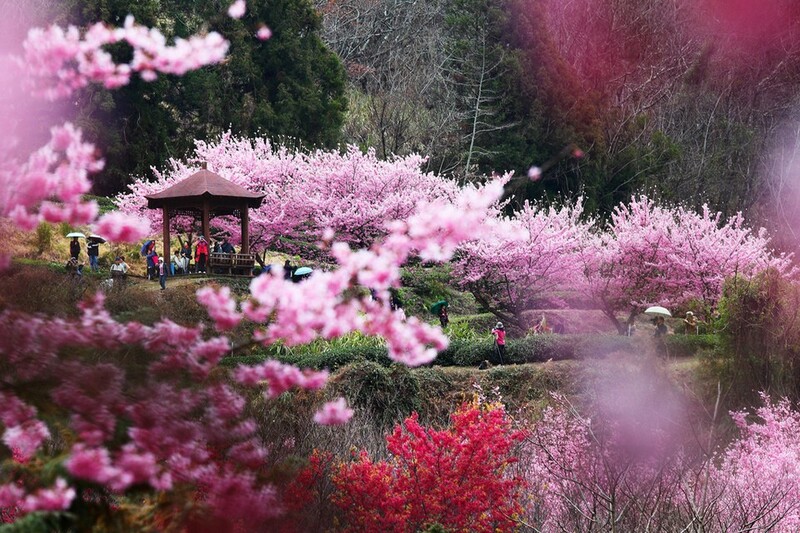 Picture: taiwan cherry blossom blog. 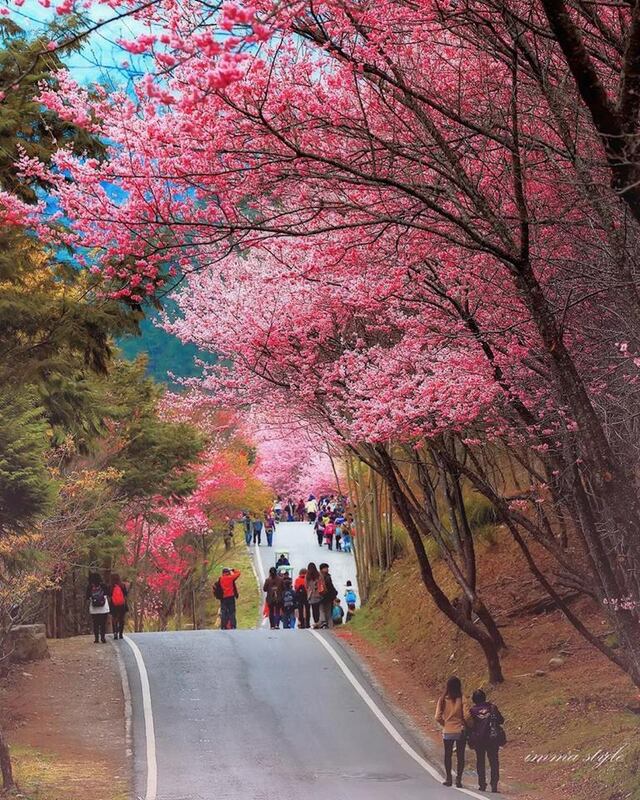 Note: In the cherry blossom season, the traffic here is strict and the car is not allowed to go to Wuling. Thus, you can catch a bus to reach the farm. 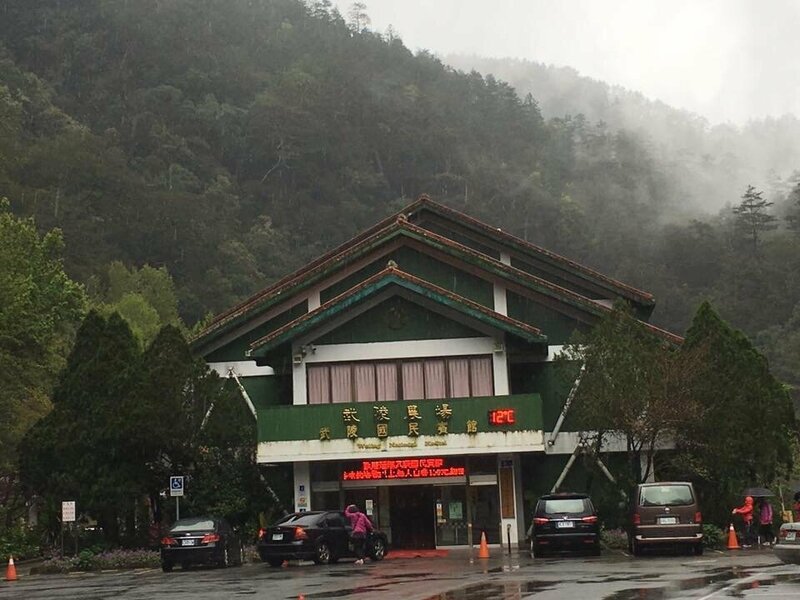 By bus: From Taichung, you need to take the Lishan bus to Fongyuan, then transfer to Wuling bus and get off at Wuling station. There is a quite few bus. There is only a few bus every day so you should check the schedule of Fongyuan Bus Co., tel . : (04) 2523-4175 in advance. 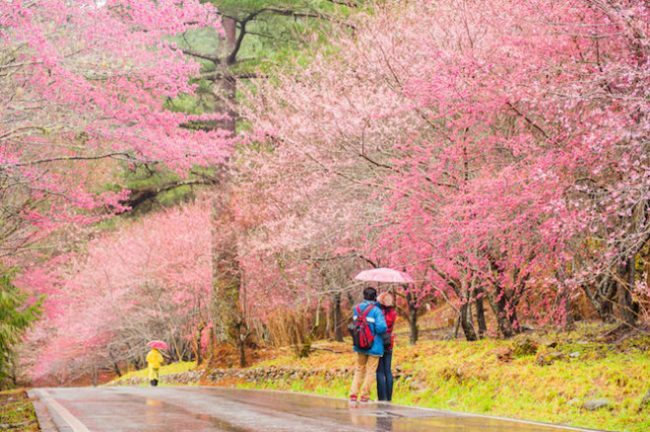 The highlight of this schedule is the ability to watching the brilliant cherry blossoms in Wuling Farm (the “secret” flower viewing spot is not well-known by very few foreigners). 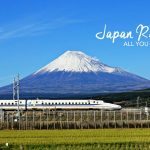 During the trip, you may stop at some other points such as the famous tea village with boiled eggs by tea leaves, and cabbage gardens. The drivers will depend on the traffic conditions and offer more locations for the whole trip. That can make visitors more satisfied. 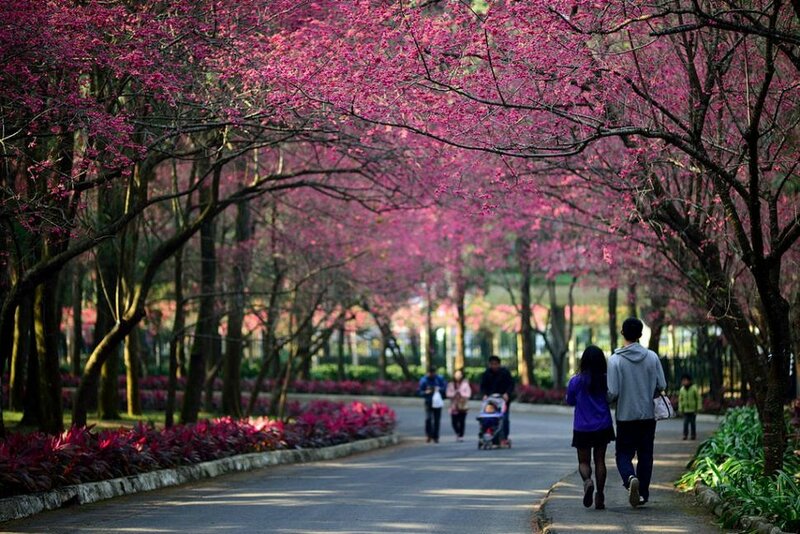 If you just plan to visit only Taipei in this spring, you should go to Yangming Shan to see the cherry blossom. 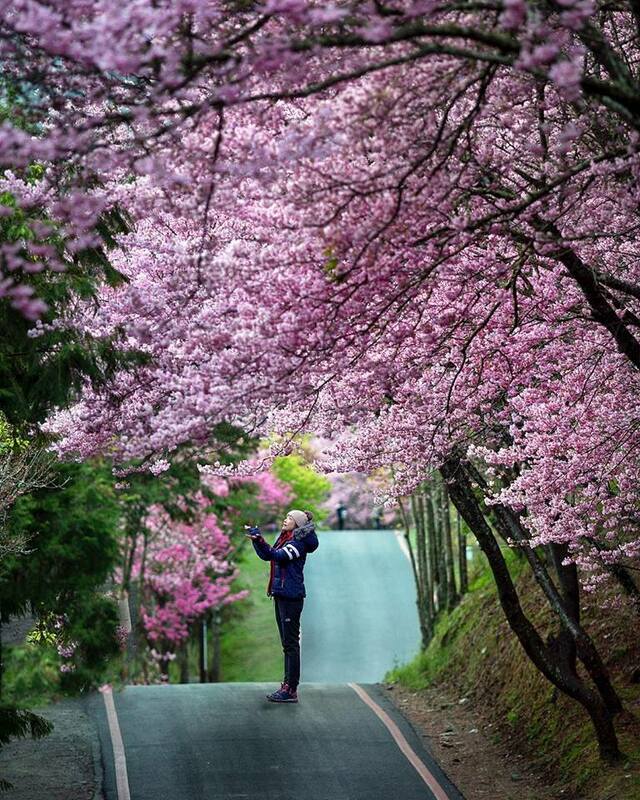 This is a national park located between Taipei and New Taipei. The park is famous for its flowers, and width. Because the rainfall in Yangmingshan is very high (nearly 200 days of rain each year), the vegetation here is very lush and beautiful. 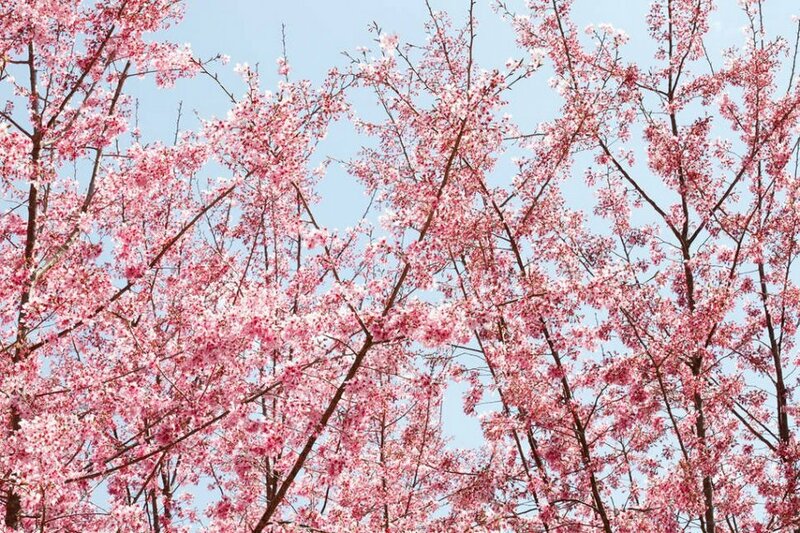 In the cherry blossom season, when looking up the sky, you will see the pink color of the petals. 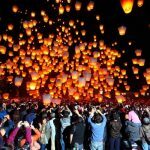 How wonderful is it! By bus: Go to Jiantan MRT Station at the 1st exit, walk to the bus stop on the left and take the bus R5 or S15, S17 to Yangmingshan Station. It takes about 1 hours 45 minutes. Here take the shuttle bus to the park area. 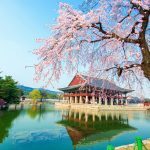 During the cherry flowers season, there are often many people so the bus is overloaded, you should take advantage of early trips. By the private car: it is suitable for groups of 3-8 people. 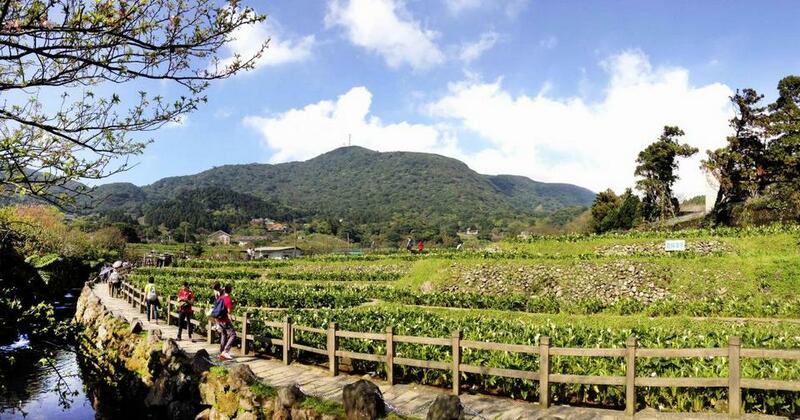 You can self-plan your own 8 – hour – trip around Taipei in order to save your time and money. 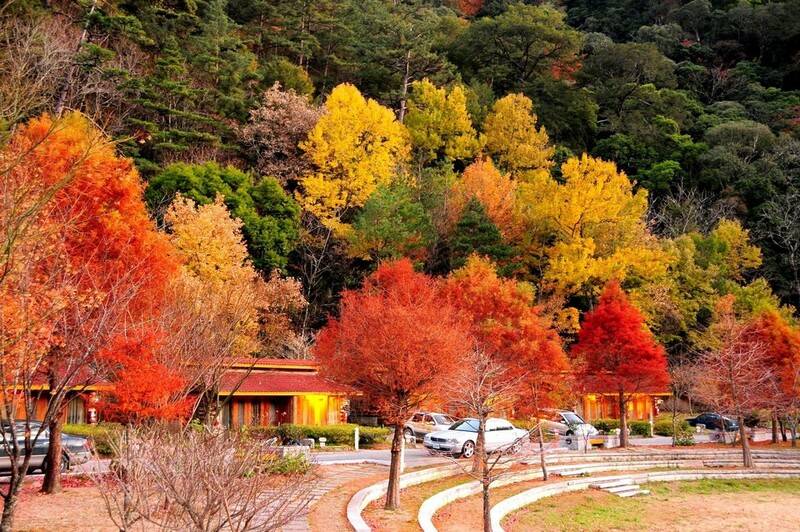 Every year, the best time for foliage in Wuling Farm maybe from last Nov to early Dec. 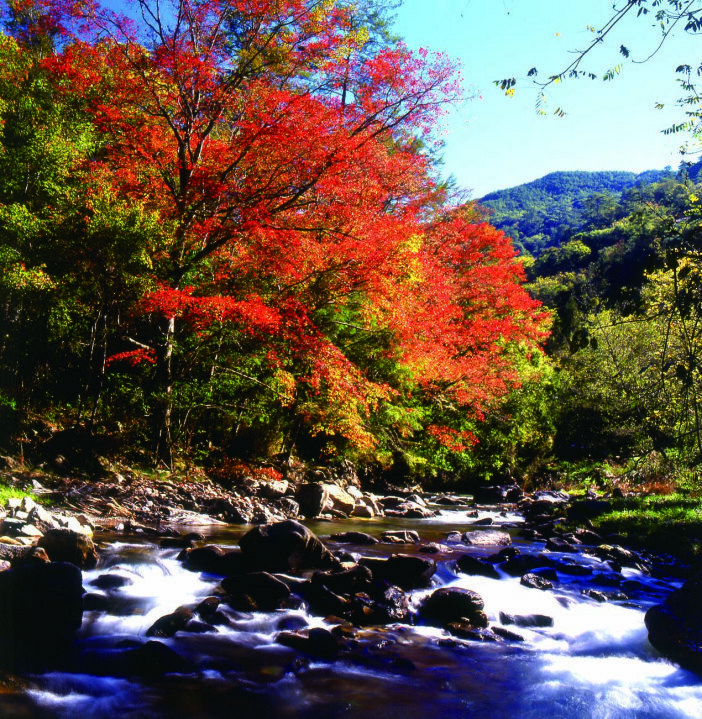 Follow the autumn season Taiwan forecast to plan your trip. Tks!